High-paying, top-converting offers promoted on one platform. Recruiting, training, compliance and payouts are all done for you. Proprietary attribution algorithm for accurate affiliate tracking. Brands gain access to hundreds of curated publishers, affiliates and influencers across our network. If you’re selling transformational health products with business ethics grounded in conscious capitalism we’d love to help you grow your brand. 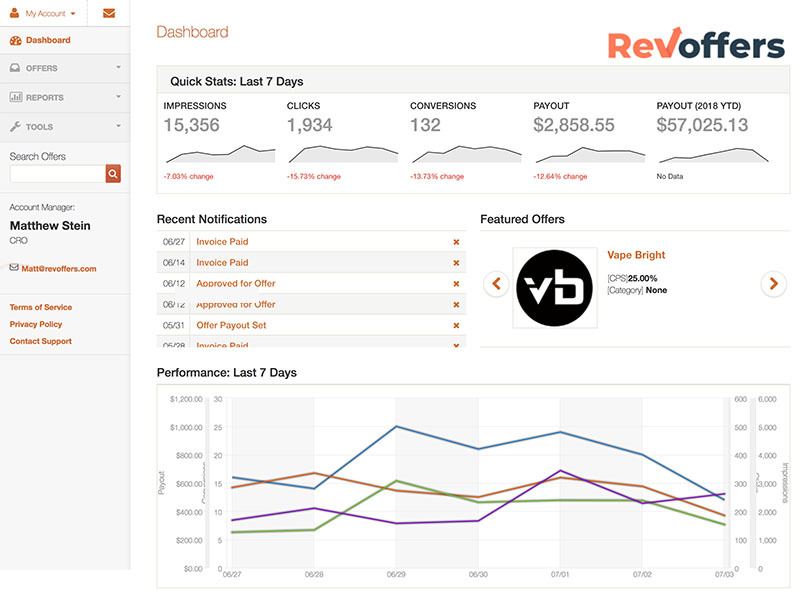 RevOffers is where you will only pay for results because we’re fueled by performance. If it doesn’t radically support health, we won’t offer it. Our publishers and advertisers are in experienced hands when it comes to structuring offers and driving performance. Let us help you grow your affiliate and eCommerce revenue with our collective decades of experience. We only allow transparent, transformative brands and safe, quality, compliant traffic from our publishers. We focus on building sustainable relationships with our Advertisers and Publishers so that everyone wins. 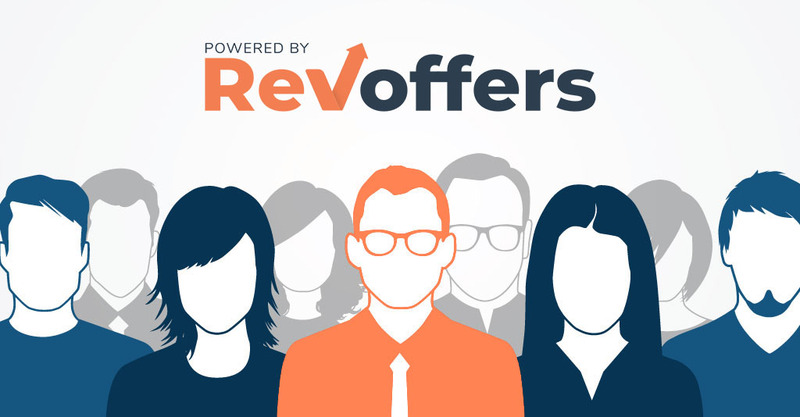 Until RevOffers, there wasn’t a strong centralized place for legal cannabis Advertisers and Publishers to exchange services. Driving results on performance is in our blood. Clicks and impressions are not enough if you want to grow a business. We curate brands and affiliates who make a difference.